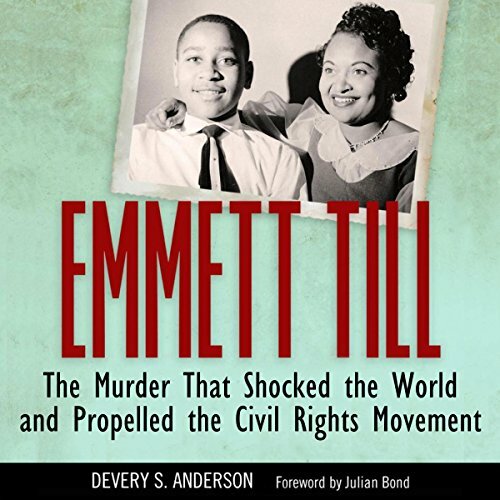 Showing results by narrator "Brandon Church"
This biography of a seminal civil rights leader draws on personal interviews from Myrlie Evers-Williams (Evers's widow), his two remaining siblings, friends, grade-school-to-college schoolmates, and fellow activists to elucidate Evers as an individual, leader, husband, brother, and father. 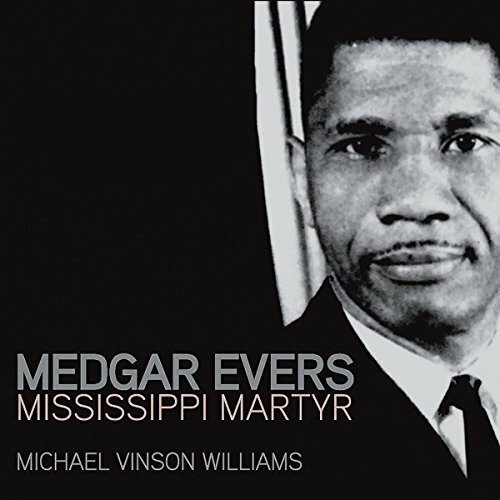 Extensive archival work in the Evers Papers, the NAACP Papers, oral history collections, FBI files, Citizen Council collections, and the Mississippi State Sovereignty Commission Papers, to list a few, provides a detailed account of Evers's NAACP work and more. There's a cure for everything hidden in nature, and it's up to us to discover the benefits of nature's cures and ancient healing techniques. 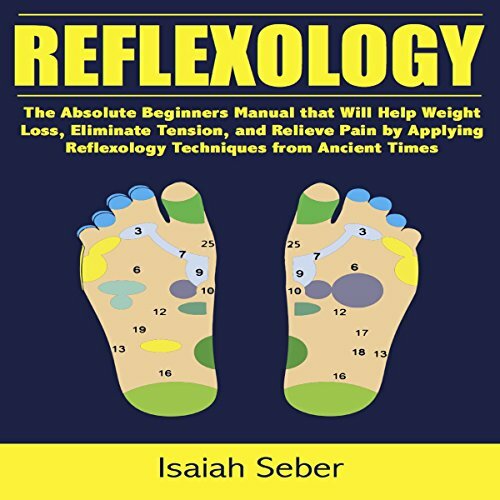 One of the most effective ancient techniques for eliminating stress and tension, relieving pain in the neck, back, and shoulders, relieving uncomfortable symptoms caused by a number of illnesses and diseases, and aiding in weight loss is reflexology. In the town of Littleworth, Shannon is desperate to take herself and her only brother away from the drugs and gangs that have overrun the town. With the law enforcement making the area a no-go zone, the corruption is rife. With one of her brothers and both parents dead, she has no intention of losing the only sibling she has left. Unfortunately for her, her brother has no intention of leaving.